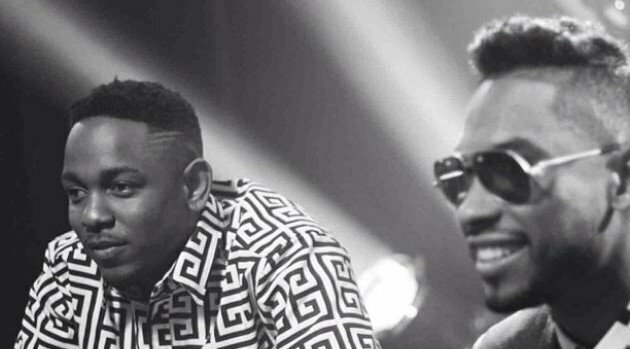 Photo courtesy Miguel via InstagramKendrick Lamar leads all nominees with six nods for the 2013 Soul Train Awards, including Best New Artist, Song of the Year, Best Collaboration and Album of the Year. Following with five nominations apiece, is Lamar’s “How Many Drinks” collaborator Miguel, as well as Justin Timberlake, Chris Brown, Robin Thicke and Tamar Braxton. Hosted by Anthony Anderson, the 2013 Soul Train Music Awards will be pre-tapped at the Orleans Arena in Las Vegas on November 8 and will air on December 1 on both Centric and BET at 9 p.m. ET. For more information, please visit BET.com/SoulTrain. “Blurred Lines” – Robin Thicke feat. Pharrell & T.I.